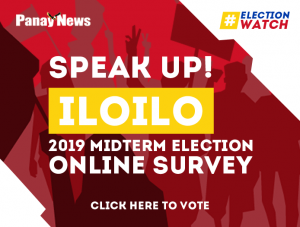 KALIBO, Aklan – The Department of Science and Technology certified hundreds of school teachers to be deployed as Board of Election Inspectors (BEIs) for the on May 13 local and national polls. 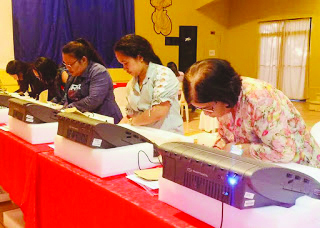 The teachers-BEIs passed the certification process on operating the automated Vote Counting Machine (VCM), said Provincial election supervisor Atty. Elizabeth Doronilla. 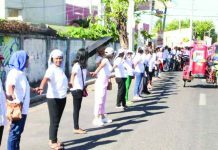 Doronilla said the trainings on enforcement of election laws and basic VCM troubleshooting techniques were also supervised by the Commission on Elections (Comelec). “The BEIs passed the practical examination in the operations of VCMs. Maraming enhancements ang bagong VCMs kumpara sa dating machine,” she added. DoST’s information technology (IT) specialists were tasked to certify BEIs as mandated by Republic Act No. 9369, or the Automated Election Law. The amended election automation law requires at least one of the three members of the BEI – chairman, poll clerk and a third member – to be an IT-capable person in every clustered precinct. 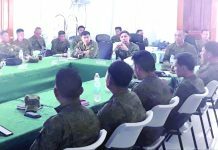 Aside from BEIs, the provincial board of canvassers and the municipal board of canvassers in 17 municipalities of Aklan were also trained on consolidated counting and canvassing system, poll procedures and VCM operation.